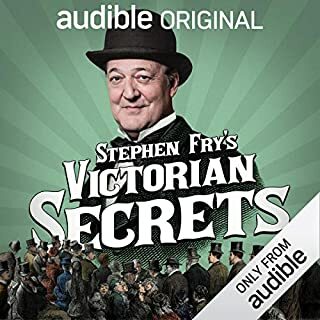 That was highly entertaining and insightful look at Victorian England! Stephen Fry was as usual brilliant and you could hear his passion and intrigue come across within his narration. 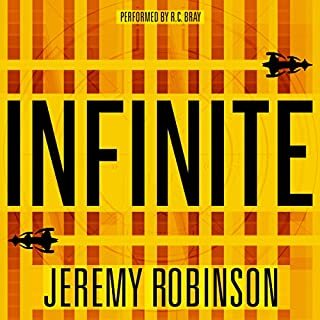 I very much recommend this book, it is a great listen. It is also free. Great ending to a fantastic story arc! This was a very well written, detailed and all encompassing end to in my opinion the best zombie book series out there. 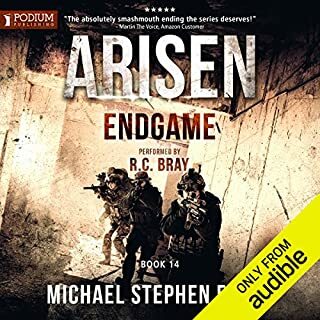 Keeps you guessing the entire way through, great story and with an awesome narration by Bray! 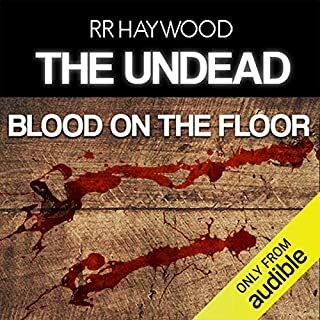 A brilliant side story which gives a different perspective to the undead and was narrated beautifully. This book kept me gripped the entire way through with a fantastically rich and deep story. The narration by Will Wheaton was superb! 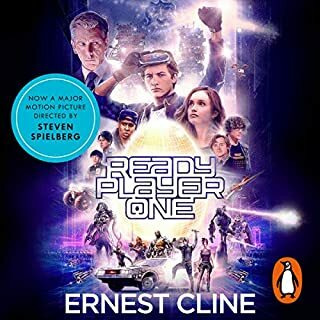 I highly recommend this audio book! The US President, along with most of the Cabinet and Congress, is dead. Dazed and confused, the man who only minutes before had been confirmed as the new Vice-President of the United States is told that he is now President. President John Patrick Ryan. With stunning force, Ryan's responsibilities crush on him. He must calm an anxious and grieving nation, all while attempting to reconstitute a Cabinet and a Congress with the greatest possible speed. 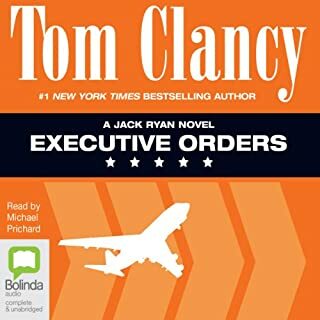 Another Tom Clancy book thoroughly enjoyed!